Co-parenting a pig creates a blossoming new friendship for Ollie, in the form of a tall, dark, and handsome farm boy. When life feels like it couldn’t get any better, a devil from the past resurfaces, sending their equilibrium, spiralling off balance. 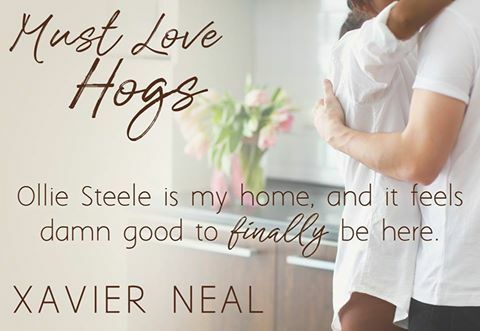 Must Love Hogs, is a sweet comedy romance. I devoured each, and every page. I wore a goofy kind of smile the whole time I was reading this story, because for me Ollie, and Ford, stole my heart, they are so sweet together. I wanted nothing more than for them to find their true soul mate in each other. Ollie is a very talented woman, she finds inspiration in everything she sees. She’s caring, loyal, loving and her best characteristic for me was her honesty. She just said/blurted exactly what she thought or felt, she wore her heart on her sleeve. The Shaw family are a delightful treat. Ford, may be the youngest of the boys, but he’s the most fearlessly loyal, and strong. He shows us, what the true definition of family is. He always finds time to spend with them, and nothing, or no one, gets in the way of that. This story is full of characters I loved and can’t wait to read more about in the rest of the Must Love Series. However, Must Love Hogs is not without its characters that I despised, and pleaded for karma to find, sooner rather than later. 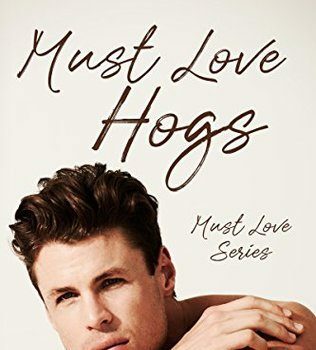 Must Love Hogs is a definite must read for all comedy romance readers; you won’t regret it!